Charming home for sale located on a quiet street in the heart of Ashton, Idaho. The estate features 3 bedrooms and 2 bathrooms and a huge garage with lots of storage! You can enjoy a second 980 square foot garage for all your toys. There is a fully fenced backyard with plenty of room. There is a sprinkler system in the front yard that is also plumbed for the backyard. 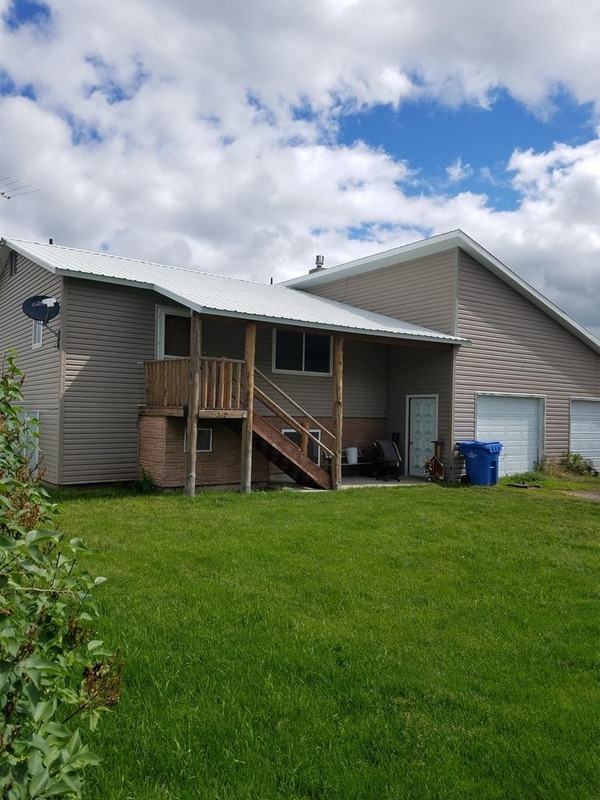 This home has been a rental and consistently rented out, so it would be a great income property or a great place to call home! Property is near the Ashton City Pool, schools, shopping, and banks. The recreational fun isn’t far either, hop in the car and head over to the Ashton Reservoir, Three Tetons Historical Marker, Henry’s Fork, or the Fall River. Call Jen Kunz of Hamilton Realty at (208)317-4722. Priced at $142,900.